High in Rocky Mountain National Park, the snow and glacial run-off gives birth to the legendary Colorado River. 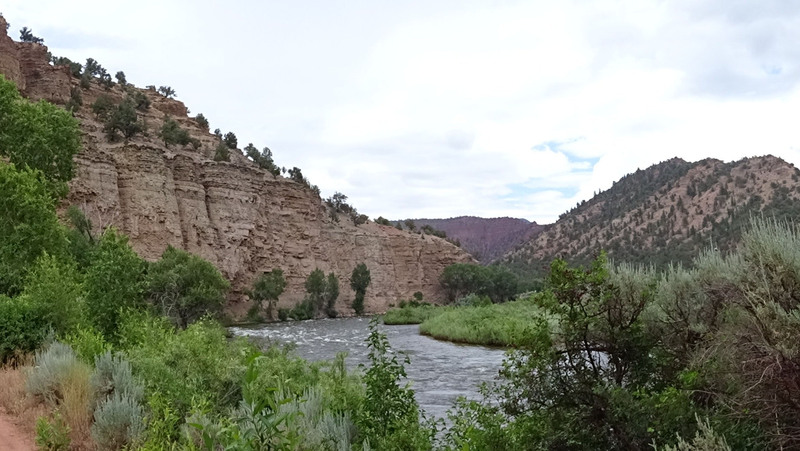 The upper Colorado River corridor provides an invaluable resource for human uses, boasting world-class fly fishing, white water rafting, supplying water for snowmaking at numerous ski resorts and generating electricity at hydroelectric plants throughout the basin. 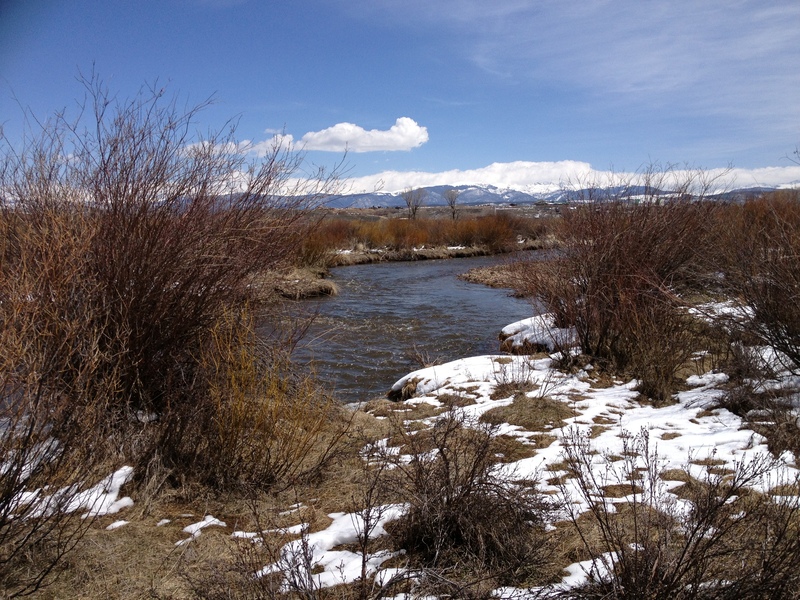 Downstream, the clear, gently flowing river supports irrigated agriculture on both the West Slope and Front Range and bolsters municipal and industrial water supplies for numerous Front Range communities, including Denver, Colorado Springs and Pueblo. Colorado Open Lands is play a lead role in this landscape by facilitating a unique partnership of national conservation organizations (The Conservation Fund, The Nature Conservancy and The Trust for Public Land) and a number of local partners to help interested landowners permanently conserve 25,000 acres of high-priority private lands and associated water rights in Grand and Eagle Counties over the next 5 years. Contains a dramatic bluff above the west bank of the Colorado River, and the steep narrow canyon of Willow Creek. Allows for several public access points, including a boat-launch and access to the Bull Gulch Wilderness Study Area. Contains nearly 2 miles of the Fraser River. Supports a significant trout fishery. 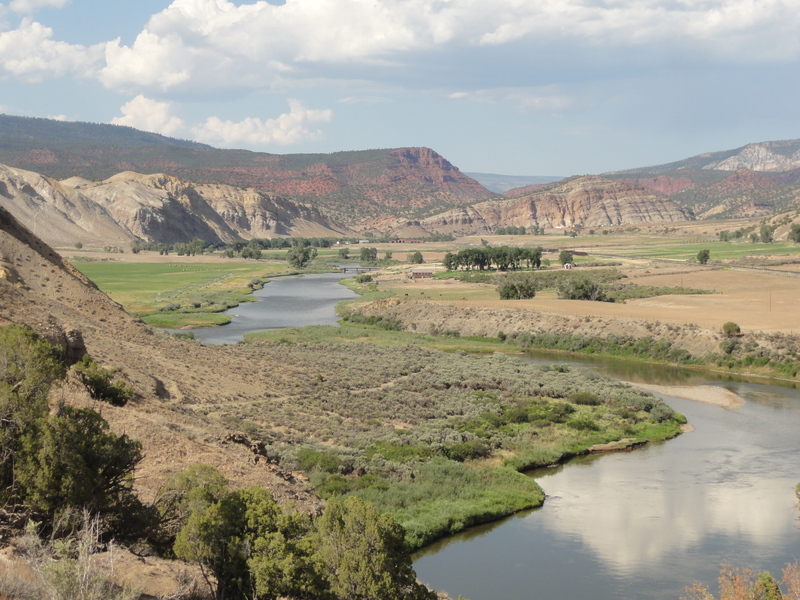 Owned by Eagle County, accessed via Colorado River Road, and surrounded primarily by Bureau of Land Management land. Eagle County may add a public boat launch in the future. Warhorse preserves significant rural character in the face of high development pressure. 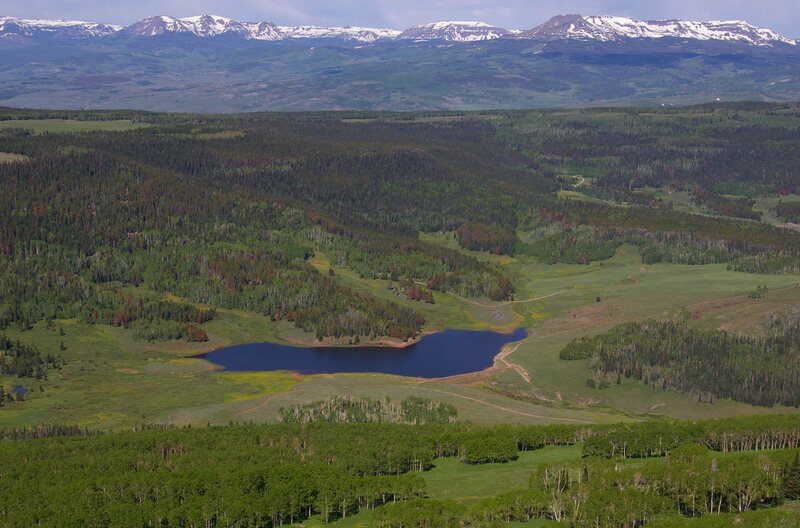 Protects irrigated agricultural and scenic open space values. 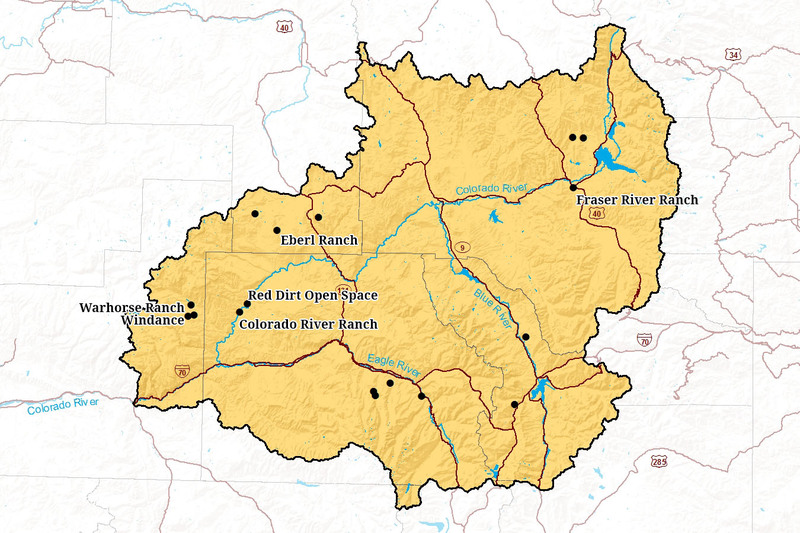 Windance provides a buffer to the White River National Forest. Significant water rights that irrigate the open rangeland are also protected with the easement. 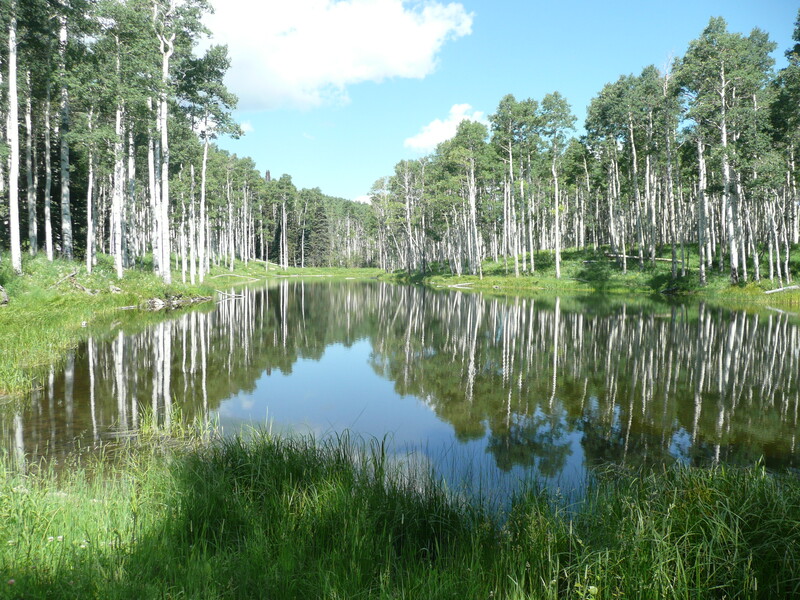 Encompasses King Mountain and includes subalpine grassland, coniferous forest, riparian shrubland and aspen forest ecosystems.